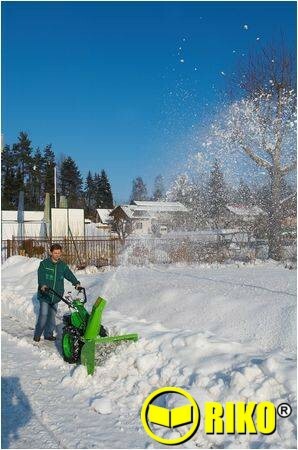 ﻿Ideal for clearing paths and driveways the Snow Blower is indispensable if you live in an area of the country prone to snow. 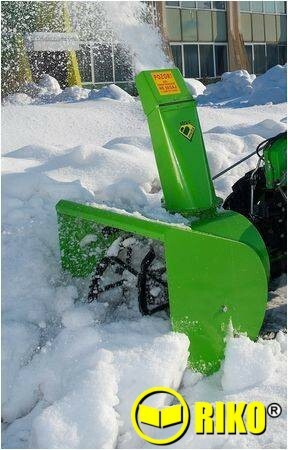 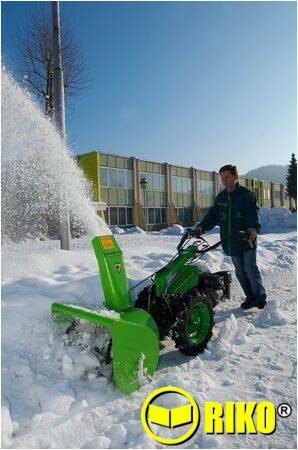 Whilst the snow plough can be used to push snow out of the way the snow blower does exactly what the name suggests and is the correct tool for clearing deep snow or snow drifts and the outlet shoot can be angled to throw the snow to either side away from the area being cleared. 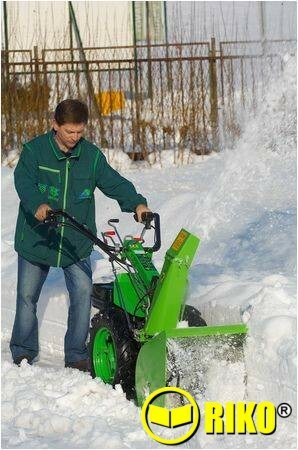 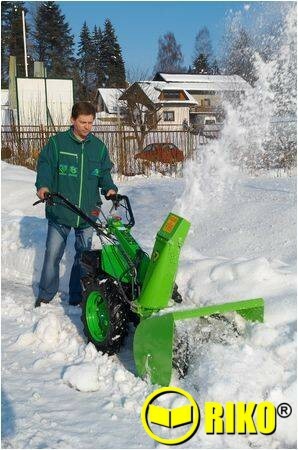 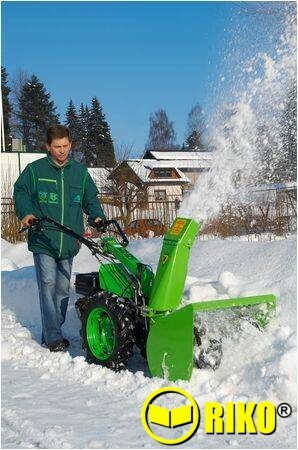 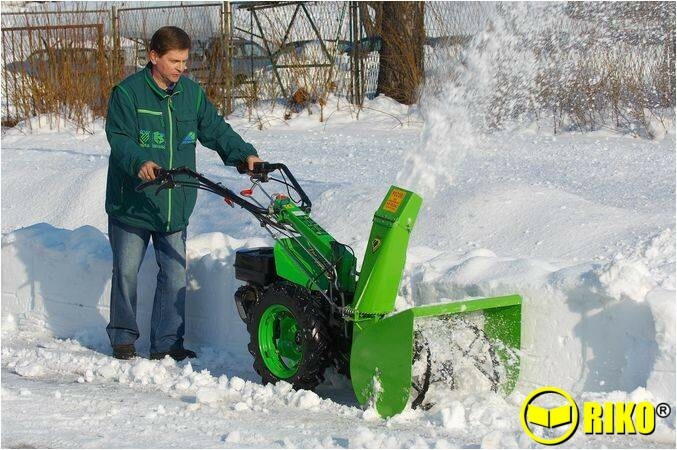 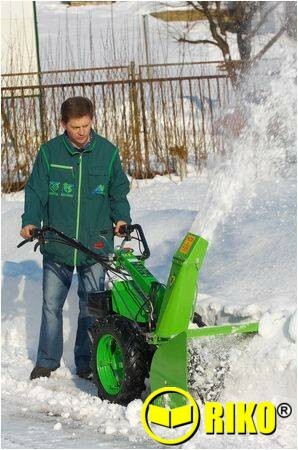 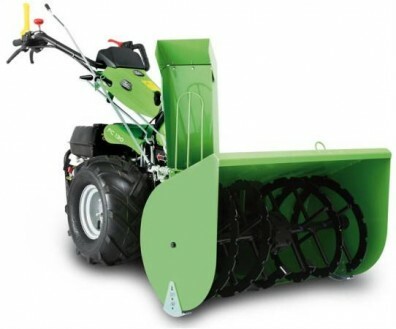 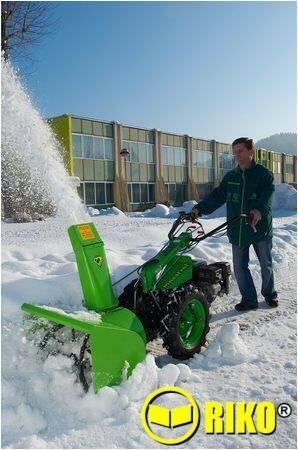 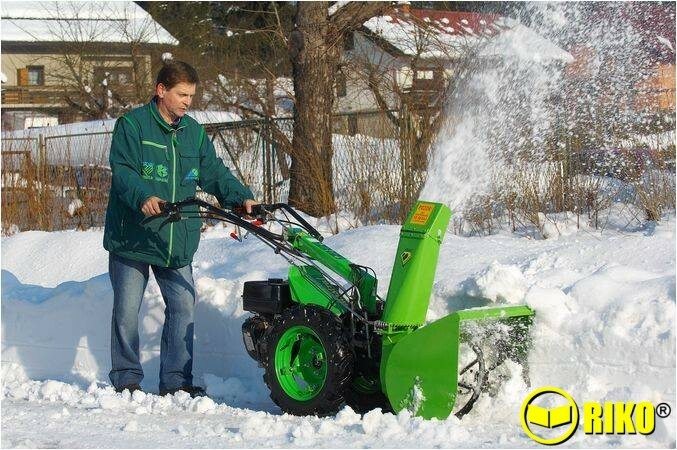 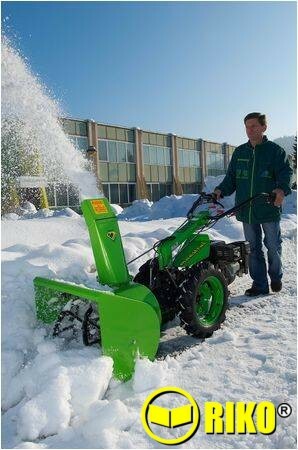 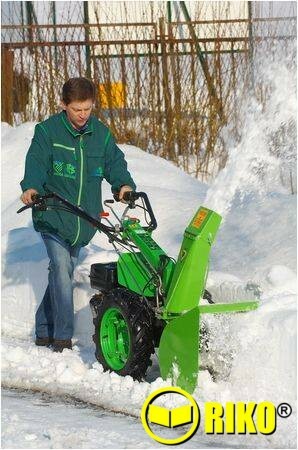 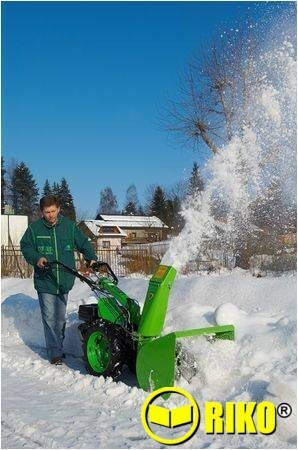 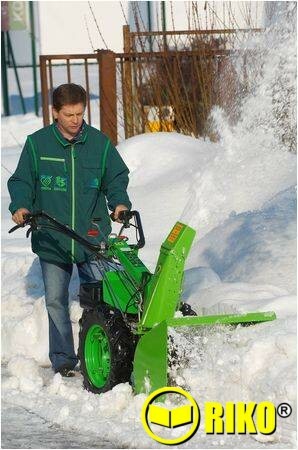 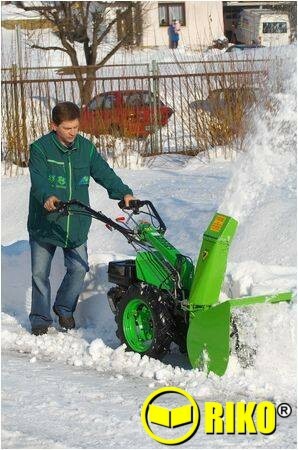 Various sizes of snow blower are available to suit the HP of the 2 wheel tractor.